Plastic has become an integral part of the modern world by virtue of its multiple users worldwide. Whether it is shopping bags, bottles, cups, computer hardware, electrical circuits, toys and many other items, plastic finds its use everywhere. India is one of the largest producers of plastic and this industry has witnessed the highest growth in the country. So much so that the plastic industry has become one of the fastest growing industries of India. As the demand for plastic grows, this industry is also expected to witness a huge spurt in its growth rate. This is the list of the top 10 trusted plastics companies in India. 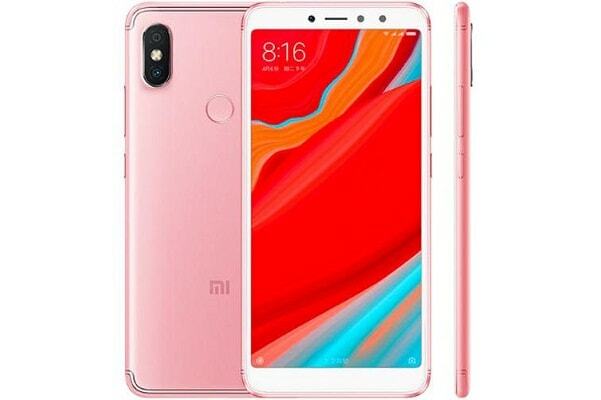 This is a Chinese company that is involved in manufacturing plastics in India beside its operations all over the world. The company is known for producing plastics that score high in tenacity and vitality in casting. The company has been rated favorably for producing good quality plastic products. The company occupies the tenth position in this list. This is a company based in India. The company manufactures bio compostable plastics which are Eco friendly and water soluble films. There are many business units of the company such as Security Products, Mouth Melting Strips, Arrow Care Division, Strategic Business Unit, Arrow UK Activities and Arrow Pharma Foray. The company is also involved in the manufacture of packaging materials and printing products.The sales and profits of this company place it in the ninth position. 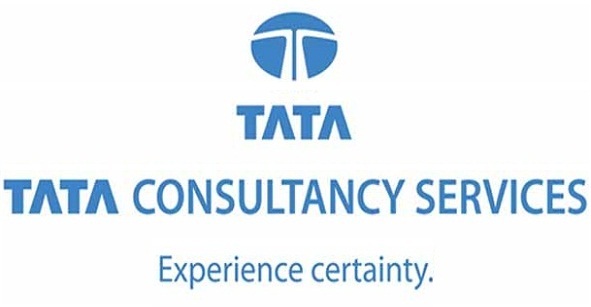 The company was established in the year 1986 and was listed osn the Bombay Stock Exchange in the year 1994. The company is known for its molded furnitures, manufactured using latest molding technology, which are considered to be highly durable. In addition, the company also manufactures air coolers and bubble guard sheets. The company has its main office in Mumbai. Wim Plast is a part of the Cello group and is registered under ISO. VIP is a well known name in the luggage market. 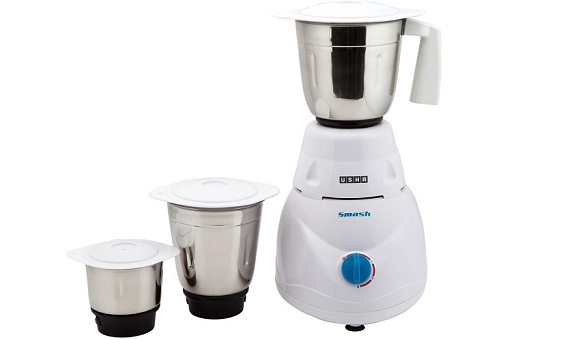 The company was established in the year 1971 with its headquarters in Mumbai. Ever since its inception, the company has sold over 60 million units of luggage all over the world. The success of the company can be gauged by the fact that is has earned the distinction of becoming the leading luggage manufacturing company in Asia. The company’s products such as Aristocrat and Sky bags can be commonly seen among travelers. 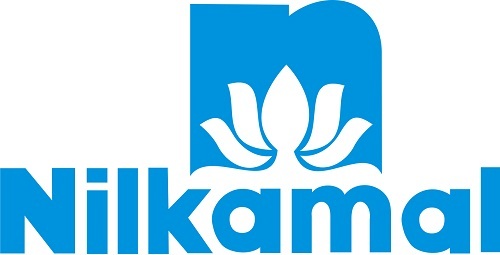 Nilkamal is the largest producer of molded plastic furniture in the world. It produces a range of products such as material handling crates, insulated crates, dining table, racks, stools, industrial pallets and many others. 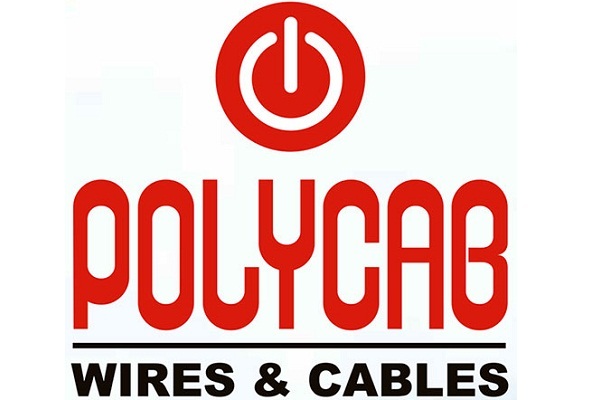 The company is based in Mumbai. The company operates about 40 warehouses and 39 regional offices. The market share of the company is impressive. It is an ISO registered company and occupies the sixth position in this list. 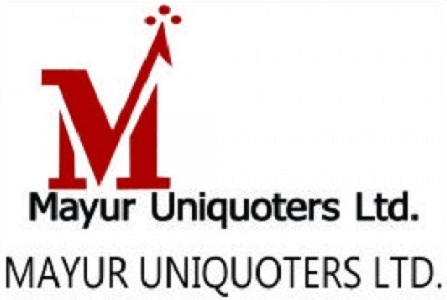 MayurUniquoters Ltd manufactures various consumer goods such as furniture, footwear, luggage, upholstery, automotive industries, etc. The company also exports PVC leather, PU leather and synthetic leather. 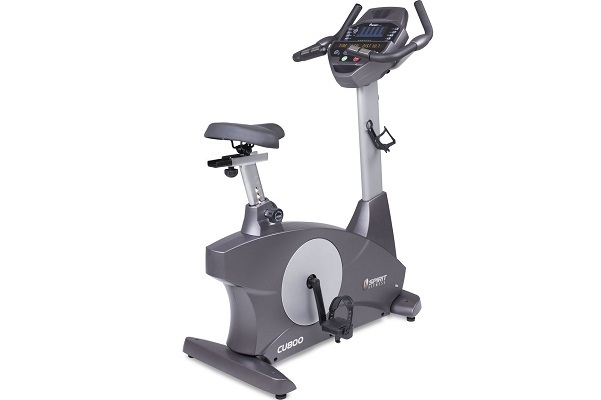 The company is known for its synthetic leather products. Established in the year 1992, Responsive Industries are the leading producer of Polyvinyl Chloride Products known as PVC. This company set up India’s first PVC and Vinyl processing plant. The company manufactures PVC flooring, PVC pipes, soft sheeting, artificial leather, cloth and plastic sheets among others. In fact, it is the largest producer of PVC flooring in India. The company is one of the few international PVC manufacturing companies in the world with operations in 70 countries. It is a famous plastic company of India and is fourth in this list. Jain Irrigation system was established in the year 1989. The company manufactures micro irrigation systems, PVC pipes, Polyethylene pipes, plastic sheets, sprinkler irrigation systems, Agro processed products and many other products. The company introduced the concept of the Integrated Irrigation Project. It is also involved in tissue culture of plants and renewable sources of energy. The company also provides financial services. The company has become a major player in the field of agriculture and occupies the third position in this list. 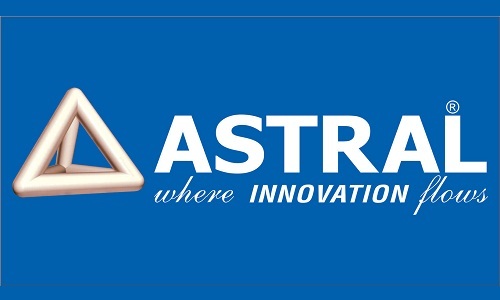 Astral Poly Technik Ltd was established in the year 1999 and is known for manufacturing the highest quality piping materials and drainage systems for both industrial and domestic purposes. The company produces CVPC plumbing systems for industries, conduit pipes for domestic application, column and pressure piping systems for agricultural purposes, fire sprinklers and many other products. This company is highly regarded for its top quality products all over the country. This is the main reason for its tremendous success and its second position in this list. 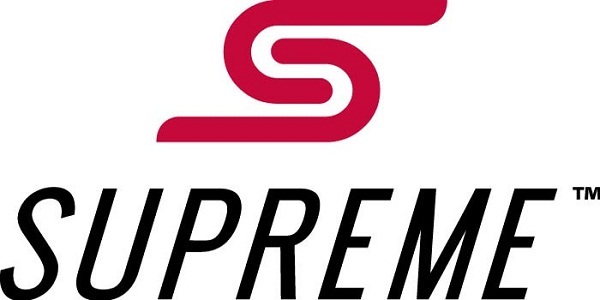 Supreme Industries was established in the year 1942 by Kantilal Modi. This company is the clear leader in the plastic industry with a range of products such molded furniture, piping systems, petrochemicals ,etc. The company handles about3,20,000 tons of plastic annually and churns out the best quality products. The company operates its plants in Noida and Silvassa. Predictably, this company occupies the numero UNO position in this list. 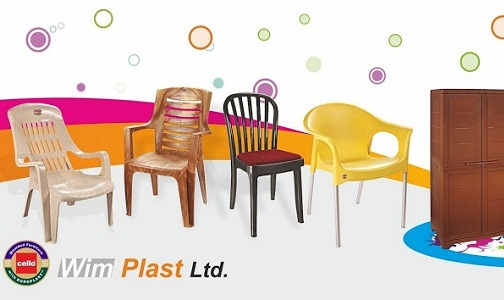 These were the top leading names in the plastic manufacturing industry of India. These companies have gained enormous profits and fame by virtue of their products and customer satisfaction.